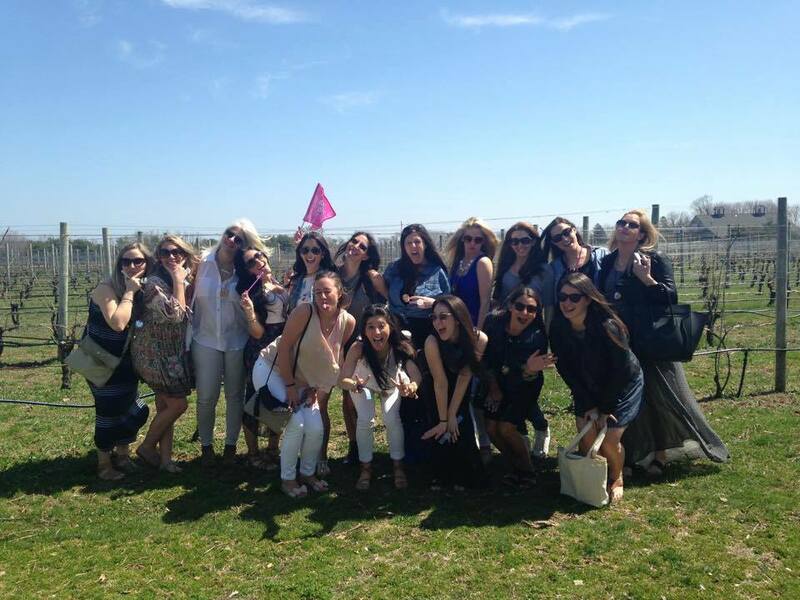 We specialize in Long Island Winery Tours. 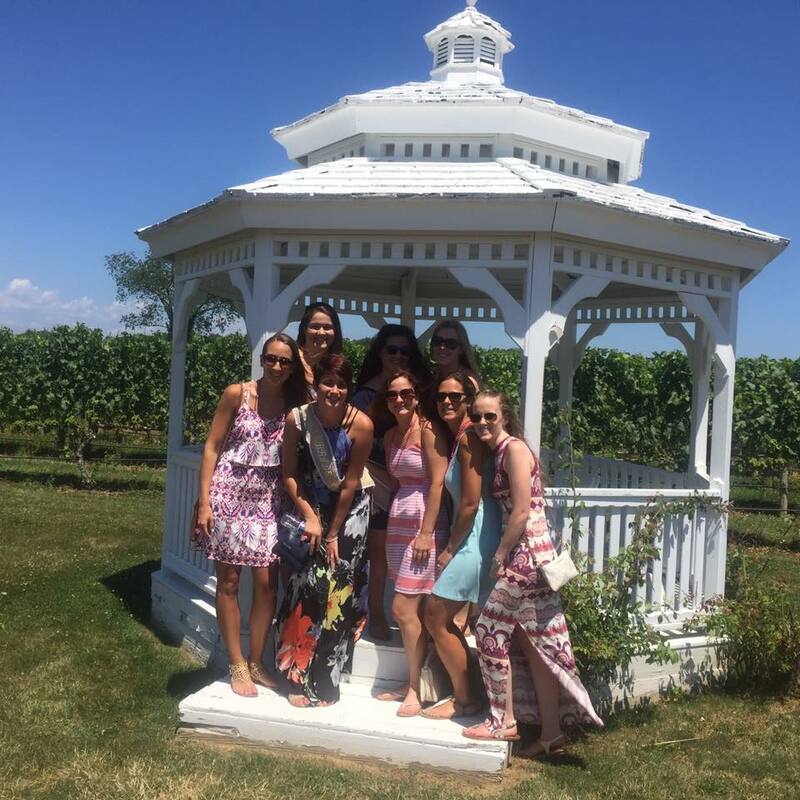 We have strong relationships with Long Island’s leading Wineries which allow us to build unique and special packages for you and your bridal party. Packages can include gourmet catered lunch or sit down meals at Local Restaurants. For package ideas, visit our Winery Tours Section. 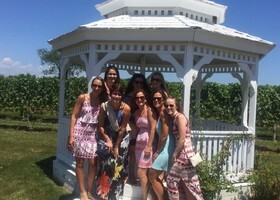 Planning a bachelorette party and you don't want it to be the same old boring wine tour? 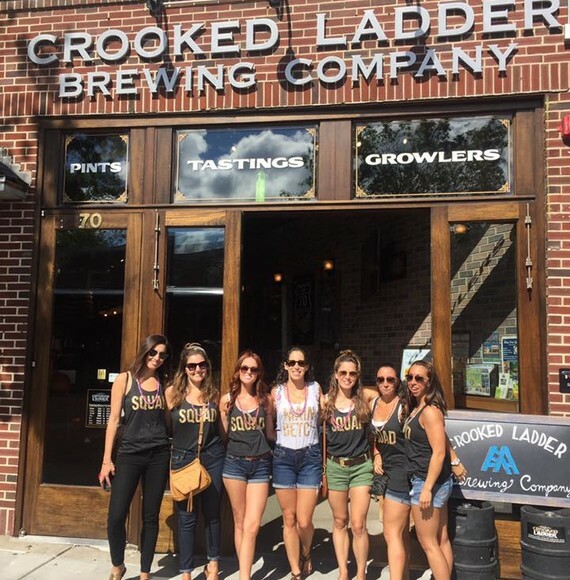 Book our Paint and Sip Tour and experience a Bachelorette Party that will be a step above the rest. Start out in the morning as one of our licensed chauffeurs will pick you up from a location of your choice. We will then take your group to Painting with a Twist Paint Studio, where you will have a private room for your party and will be instructed by an artist to paint a painting of your choice. Brunch and Mimosa packages available. After the 2 Hr class, your chauffeur will take you out to the vineyards for a wine tour with lunch included. 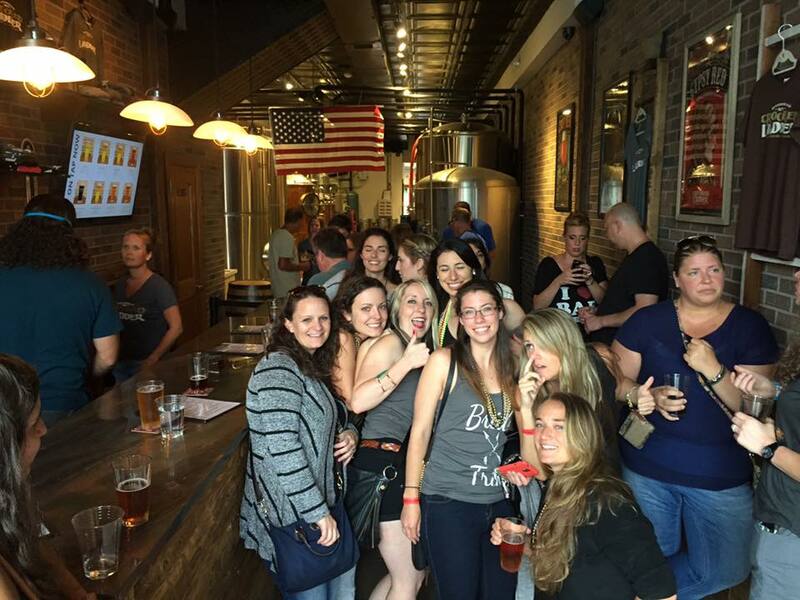 If wine is not your thing, we can bring you to some great breweries for a fun filled beer adventure. Prices dependent upon group size and pick up location. Please call or email us today for more information. Enjoy Long Island’s Booming Craft Beer Scene with Tapped Enterprises Inc. Tapped Enterprises put brewery tours on the map for the Long Island Transportation Industry starting back in 2009. 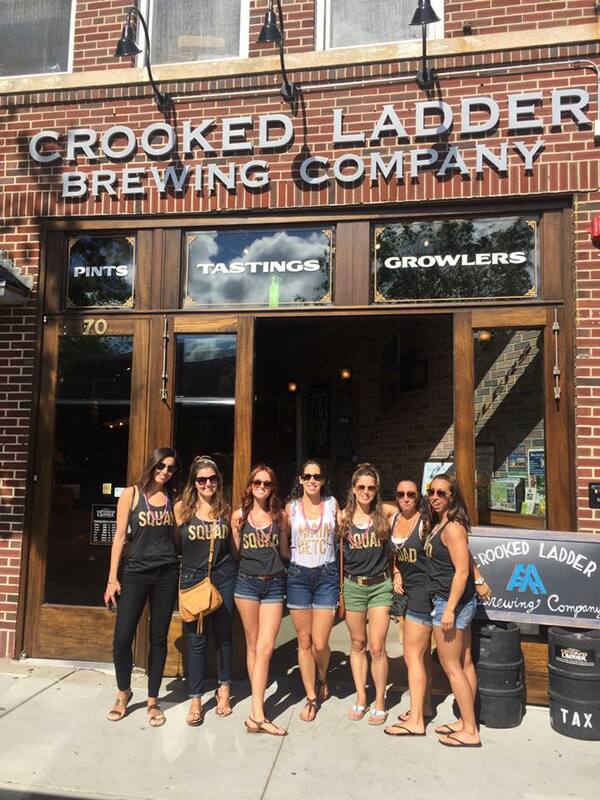 We take pride in bringing you to some of the best breweries and brew pubs Long Island has to offer. 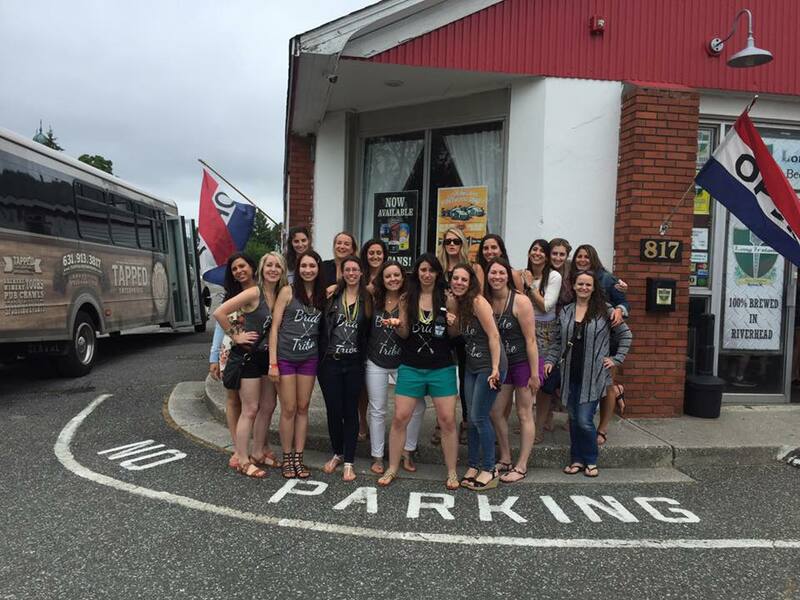 Packages include round trip transportation in our party buses beer tastings and lunch. Night time bus tours with dinner packages available. 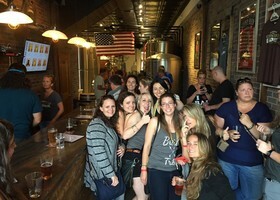 See some of our popular Beer Bus tours in our Brewery Tour Section. 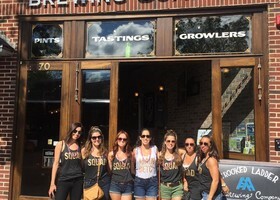 Is the bachelorette more into pubs and just wants one last pub crawl before the ring? 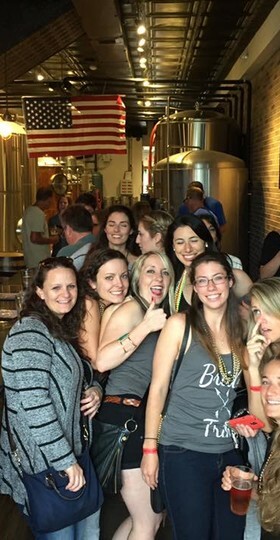 Book a Tapped Party Bus for a pub crawl and let our professional chauffeurs take you to different pubs, bars and restaurants around Long Island. This is our most affordable pacakge and includes round trip party bus transportation stopping at some great bars and pubs through out the night. 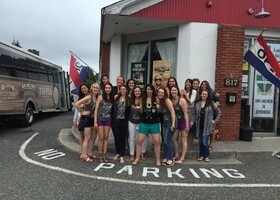 Have a group and looking to hire a party bus to NYC. Look no further than Tapped Enterprises. 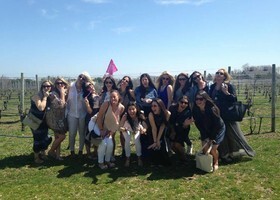 Our professional chauffers know NYC inside and out. Whether you are looking to book a party bus to LIPS or a party bus to Hunk-o-Mania our professional chauffeurs can get you there safe and sound so you can party it up the entire night.